Winnie is a graphic designer, illustrator and design strategist previously based in Toronto, Ontario, Canada. She holds a Bachelor of Design Honours degree from the York University/Sheridan College Joint Program in Design (YSDN), where she was awarded the Dean’s Prize for Excellence along with numerous accolades for her work. Upon graduating, Winnie spent the summer learning French at Université du Québec à Montréal (UQAM) on scholarship before joining the accomplished design team at Philip Sung Design Associates Inc. in Toronto. 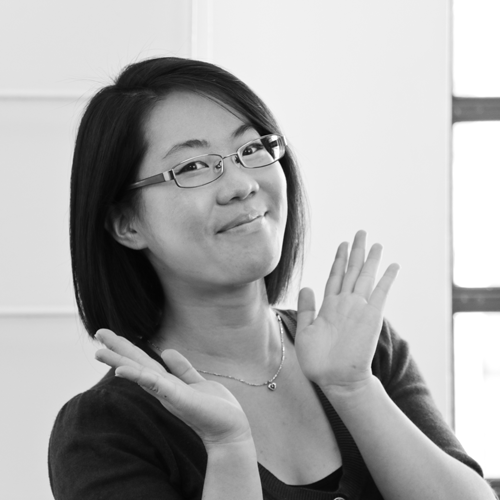 Having honed her design skills for the past two years working on various multilingual branding, print, information design and digital projects, Winnie’s curiosity and enthusiasm about the future of design inspired her to pursue an MFA in Transdisciplinary Design at Parsons The New School for Design. Winnie is interested in examining the social boundaries that separate us, and how design can ultimately transform human experiences. She thinks it is important to acknowledge self-reflexivity, and draw meaning and inspiration from one’s cultural, historical and family ties. In doing so, Winnie hopes that her work can change how people think about, relate to and reflect on the things they personally encounter in their everyday lives.